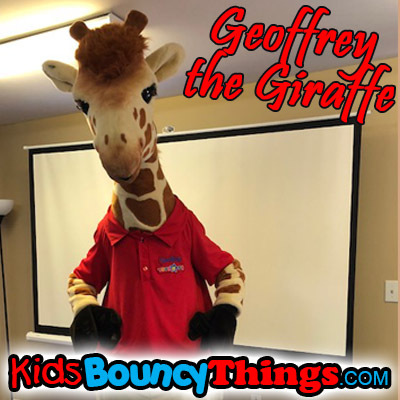 Who doesn't just LOVE Geoffrey the Giraffe? 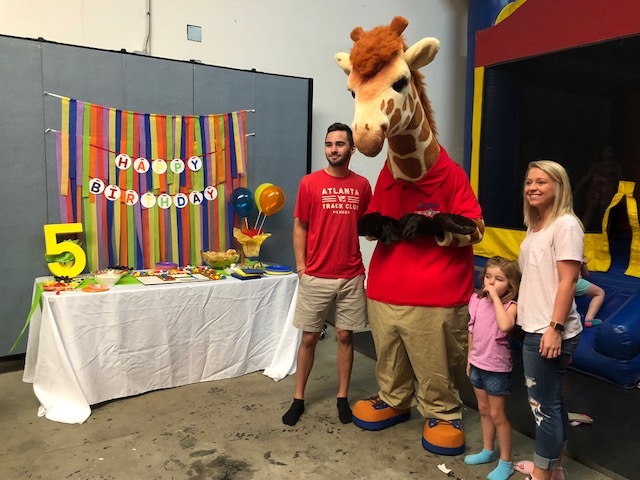 Since his retirement from Toys r Us, Geoffrey enjoys getting to spend more time traveling around from party to party and celebrating birthdays with the kids! ~ best of all reads a story to them and leaves the birthday child an autographed copy of that book to keep forever! 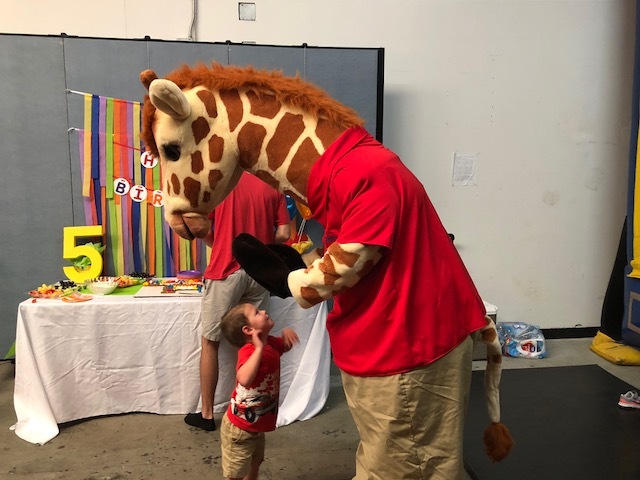 *****The Mascot characters need somewhere to change into costume, they cannot drive with the costume on. *****Mascot characters MUST take a break EVERY 15 minutes to cool off, on HOT days, may be more frequent!